When posing your newborn you need to using posing cushions in order to be able to achieve the poses you need. 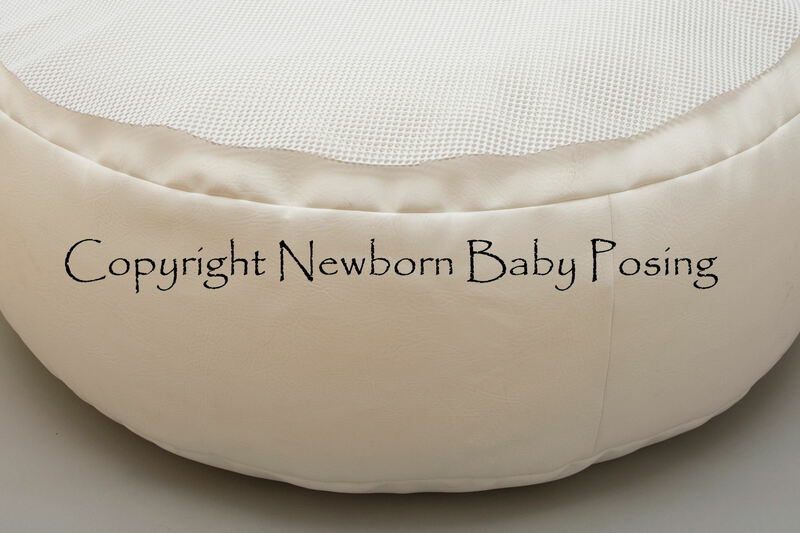 Our beanbag anti-slip mat is to be placed on top of the posing beanbag underneath your fabric backdrops. We layer our beanbag and frame up with several backdrops to ensure that the posing tools do not cause any unsightly bumps. This anti-slip mat covers your beanbag and will help stop the fabric backdrop from slipping and the posing tools from moving out of place.